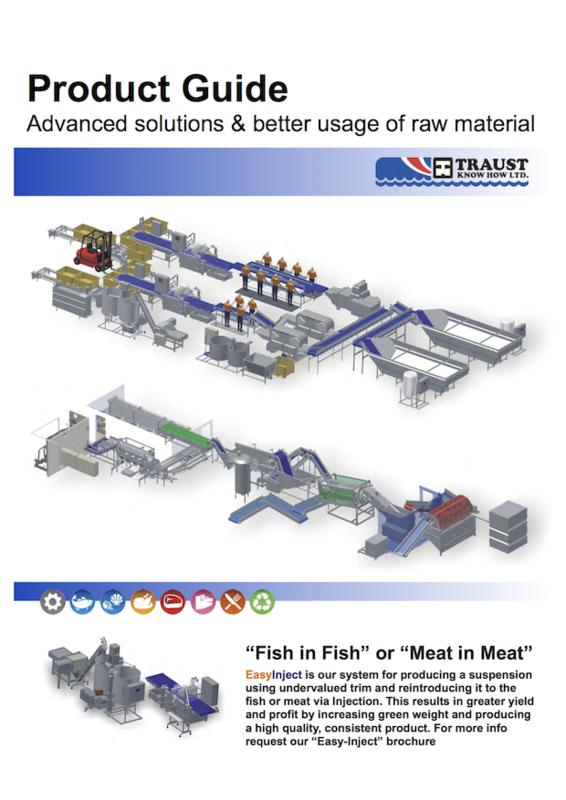 Conveyors - Modular & Belts - Traust Know How ltd. 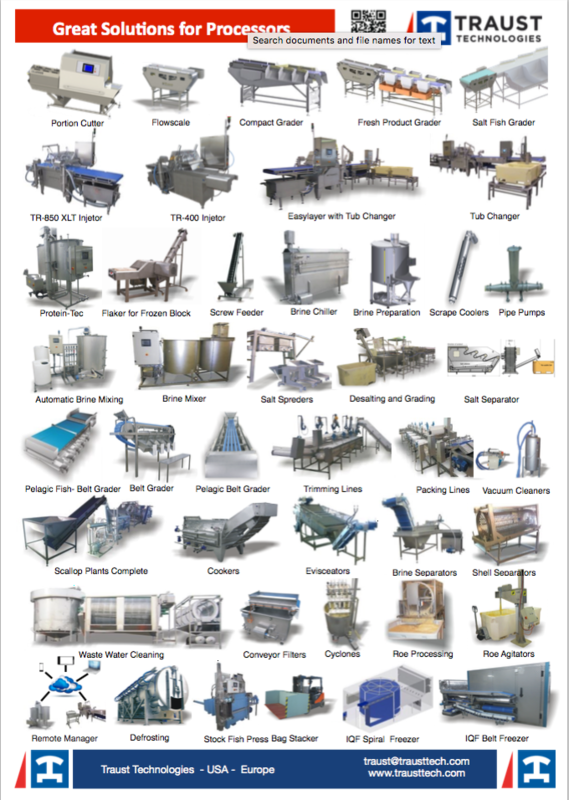 Available is an extensive range of conveyors and flow-lines with modules addressing each manufacturing state. Years of experience, our solutions are state of the art. Our engineers design and custom build each application from our extensive range of flow-lines, with modules addressing each manufacturing state. Our solutions are extremely rugged and manufactured with state of the art technology for any food product that needs to be processed on a Flow-Line.